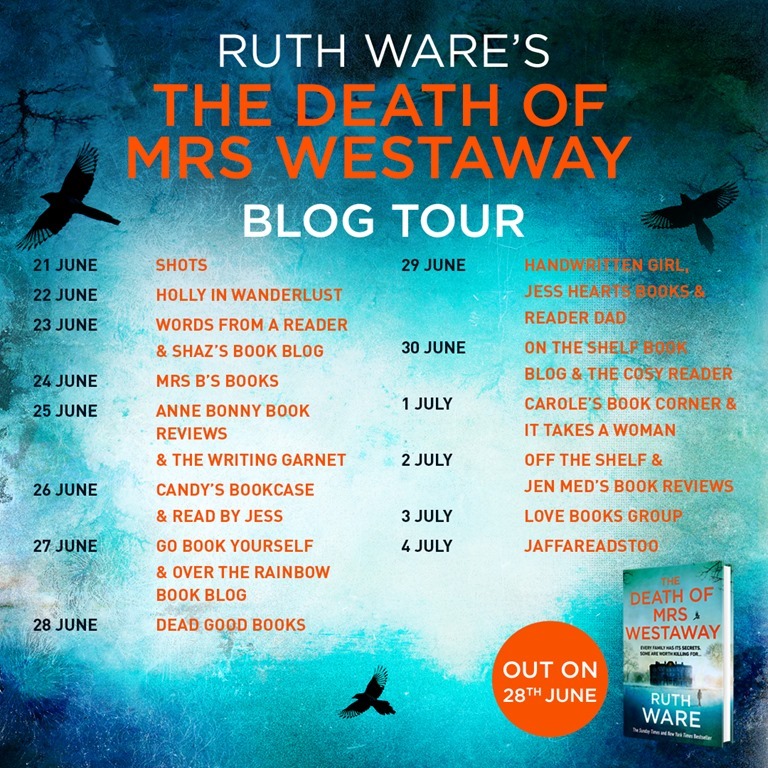 When I started writing my fourth novel, The Death of Mrs Westaway, I knew I wanted to do something a bit different to my previous three, which all featured people who happened to be in the wrong place at the wrong time (or the right time, from my point of view as a writer!) I had written three novels about people who were essentially ordinary regular women who had stumbled into extraordinary situations. With my fourth I decided to do the opposite. I knew that I wanted to write a book about a character who sets out to commit a crime – someone thoroughly amoral, who is presented with an opportunity to defraud an innocent family. I started to think about the anti-heroes and heroines I loved in literature – characters like Richard Papin in The Secret History, who confesses to covering up a murder virtually on page one. Tom Ripley in The Talented Mr Ripley, who cheats and lies and eventually murders his way through the pages of the novel. Brat Farrar in Josephine Tey’s novel of the same name, who sets out to defraud an unsuspecting family out of a fortune by impersonating a boy who disappeared many years before. In the end though, my main character, Hal, turned out to be no Tom Ripley. She’s not even a Richard Papin – swept along by charismatic amoral characters. 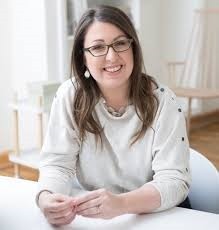 In fact the more I got to know her, the more I realised she was very far from the morally ambiguous, ethically compromised person I had imagined, but was in fact a deeply moral person with a strong conscience, who battles more and more with the reality of what she is doing as the book progresses. However, the book that probably had the greatest influence on the feel and setting of my novel was none of these. It’s a book that I’ve loved since my teens, but which I returned to a few years ago in my thirties, and re-read with a mounting horror at everything that I had… not exactly missed, because I had understood the plot well enough when I first read it. But at everything I had discounted and made allowances for as a younger woman. Menabilly is in private hands, and cannot be visited, so I have never had the opportunity to walk the halls of Manderley in real life. Perhaps creating Trepassen House was my way of doing so in my imagination… and my creation of Mrs Warren, a kind of nod of thanks to Daphne du Maurier for the wonderfully gothic world she has conjured for so many readers to live in.